“I’m going to stay and fight for my place in the team”. This was Ali Adnan’s answer to the Iraqi fans who questioned his decision to stay with Udinese after falling down the pecking order under coach Luigi Delneri. The Iraqi was not even named on the bench in the first few fixtures, but the ever-determined Alawi not only found his way back into the squad but into the starting line-up as well. 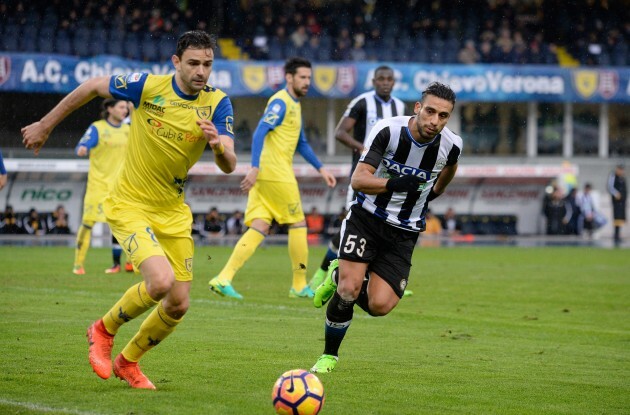 He was subbed on at half-time against Fiorentina early October, and the Iraqi took his chance and impressed the manager. Ali started the following game at right-back against champions Juventus, and despite the heavy defeat, he was one of Udinese’s best players, contributing to the sending off of Mario Mandzukic. He returned to his favourite left-back position in next game versus Atalanta and played the full 90 minutes in the 1-0 victory. Ali started the following game as well, which saw back-to-back victories for the Friuliani. His impressive performances have not been left unnoticed. He was chosen in WhoScored’s Serie A Team of the Month for October, and Italian papers have started linking him with a move to UEFA Champions League club Napoli. Following the injury suffered by their left-back Faouzi Ghoulam, the league leaders are looking at a number of players to replace him. Speaking of the rumours, Ali told IQ Pro: “No official offer has been sent from Napoli, but I do know that I am one of the names they are considering”. Ali added: “This isn’t the first time Napoli have considered signing me; they wanted me after my first season in Serie A as well”. Should Alawi move to Napoli if given the chance? 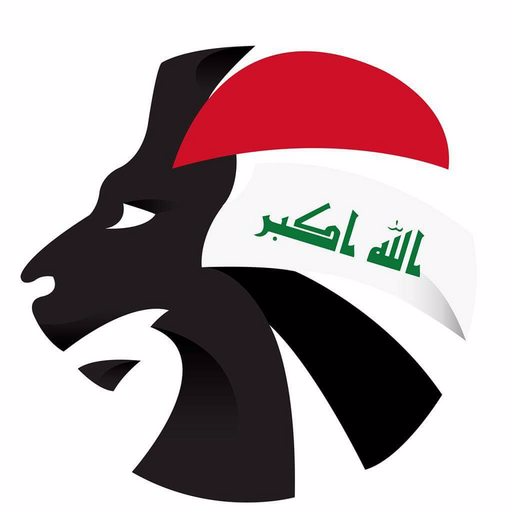 Let us know by tweeting @SoccerIraq!